Find the home you need when you come to The Housing Authorities of Guin, Hackleburg, Bear Creek, and Winfield Alabama. We provide public housing for low- and median-income families who need a safe and decent place to live. 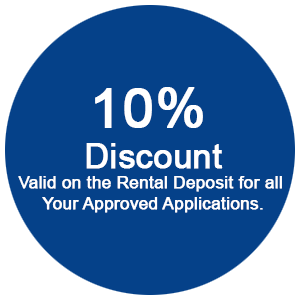 All of our rental properties are affordably priced, and we pay for partial utilities. Affordable public housing is within reach thanks to the services from The Housing Authorities of Guin, Hackleburg, Bear Creek, and Winfield, Alabama. Since 1949, our company has offered subsidized housing and rental properties for low income families in Guin, Hackleburg, Bear Creek and Winfield, Alabama. We are funded by HUD, and we gauge our rate of rent on your amount of income, with a minimum of $50 per month. Also included in our service is a tutoring program for your children in Guin and both regular and emergency maintenance. The PHA's mission for serving the needs of low- to median-income families in the jurisdiction and to provide drug-free, decent, safe, and sanitary housing for eligible families; to provide opportunities, promote self-sufficiency, and economic independence for the residents that we serve.